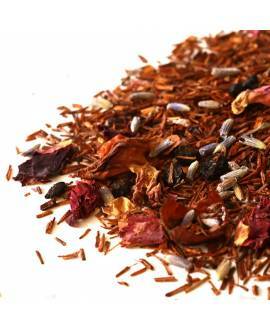 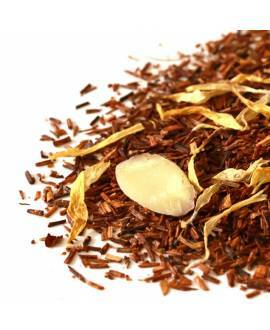 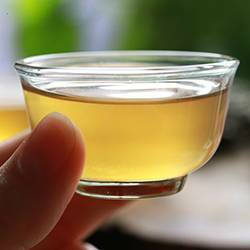 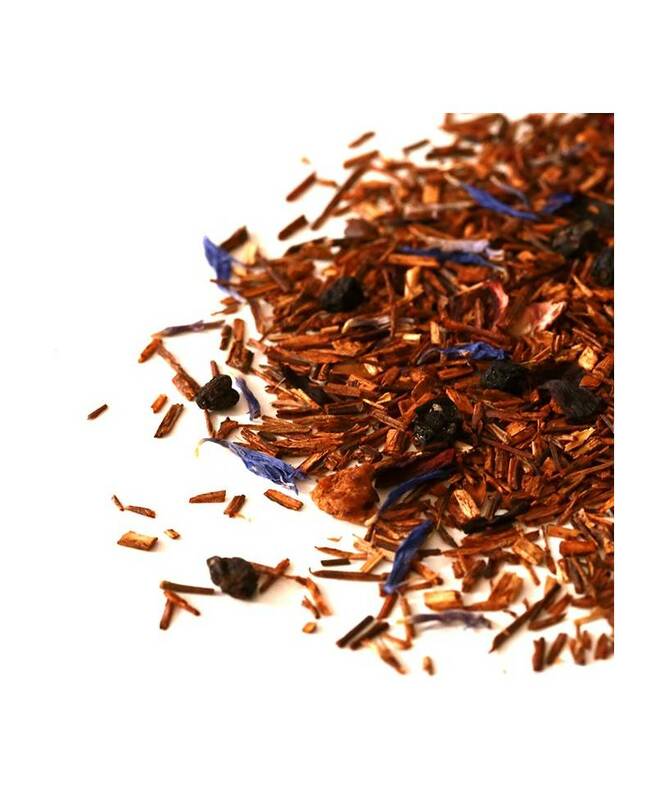 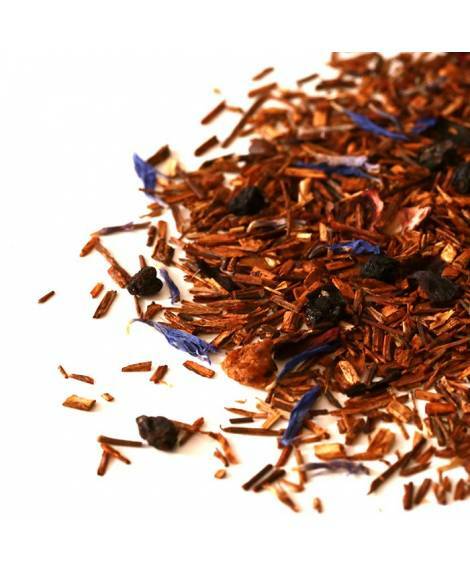 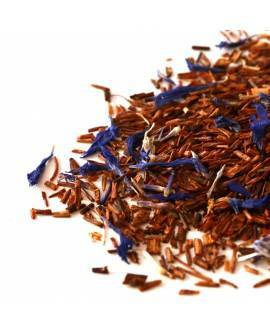 One of the world’s most widely drunk herbal infusions is South African Rooibos (Aspalathus Linearis), or Redbush, which grows in the arid Cederberg Mountains near Clanwilliam in Western Cape province. 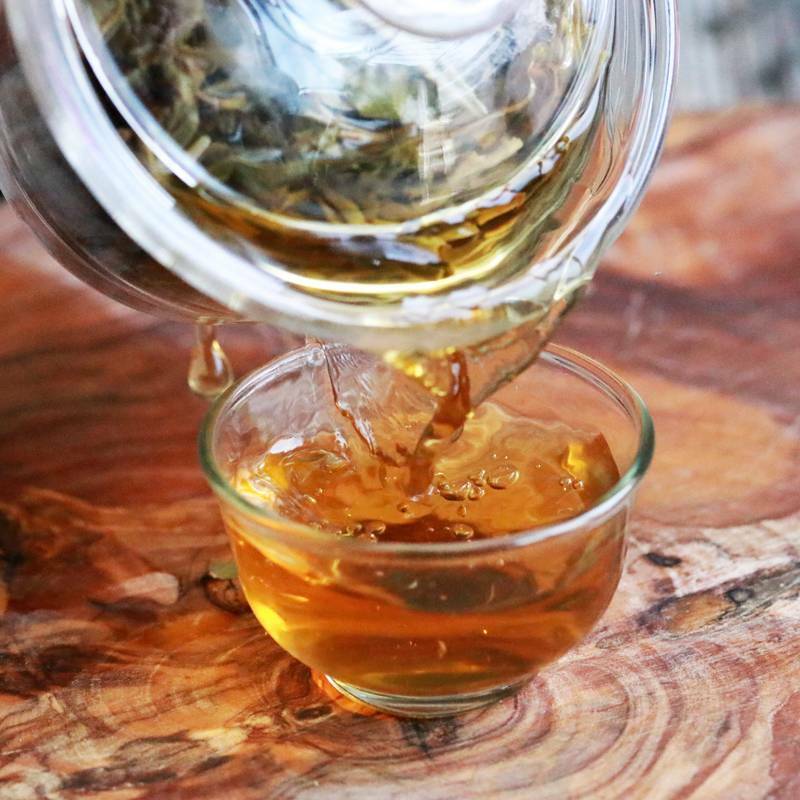 Long ago, the local Bushmen would harvest the leaves of this woody shrub, boil them up in water and use the brew as a herbal medicine against many ailments. 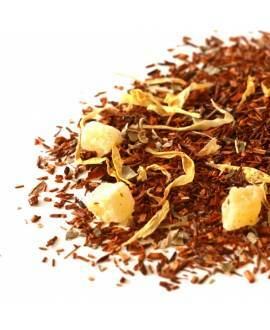 Rooibos has put South Africa on the map as a producer of this very popular caffeine-free, sweet, soothing alternative to tea and, since the 1990s, demand has been steadily increasing.